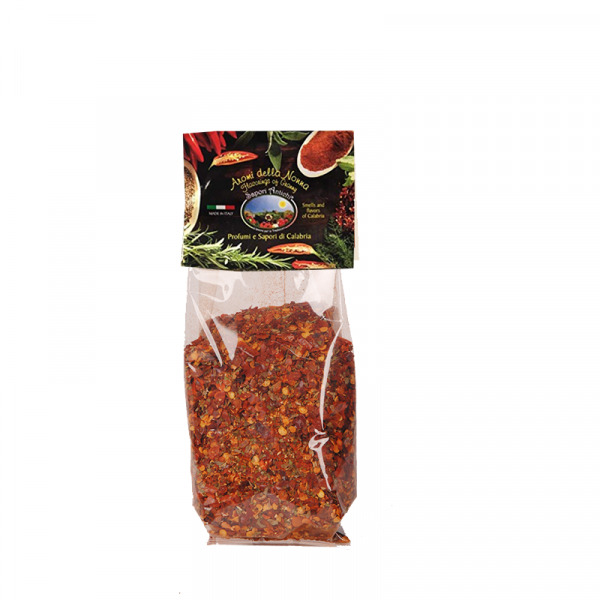 Arrabbiata Mix for Pasta to prepare the best Italian recipes simply and quickly. A mix of dried vegetables, spices and herbs prepared for you, 100% natural and with no preservatives or artificial flavourings. Dried tomatoes, chili pepper, garlic, basil, onion, salt.